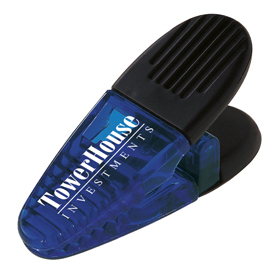 Here is a great product that is sure to hang around – Imprinted Power Clip with magnetic back. This strong holding clip can serve any number of pinch purposes. 1 color imprint location with more available.